Researchers from the University of Auckland Department of Ophthalmology have developed a topical eye formula to treat and reverse the symptoms of Keratoconus without the need for invasive ocular surgery. Preclinical ex-vivo large animal studies have shown efficacy of the formulation in reprogramming stromal keratocyes to deposit new non-scarring collagen. This technology may have applicability for any ocular disorder involving thinning or misshaping of the cornea such as myopia. Keratoconus is a degenerative eye disease characterized by the progressive thinning and scarring of the cornea. A feature of Keratoconus is the development of a conically shaped cornea, this is commonly associated with symptoms including blurry vision, double vision, astigmatism and light sensitivity. As a non-invasive treatment method, Pachymatrix bypasses many of the patient risks related with surgical procedures. The technology is applicable to all stages of keratoconus, thereby replacing all other treatments. Studies indicate Pachymatrix may also be relevant in the treatment of Myopia (Short-sightedness). 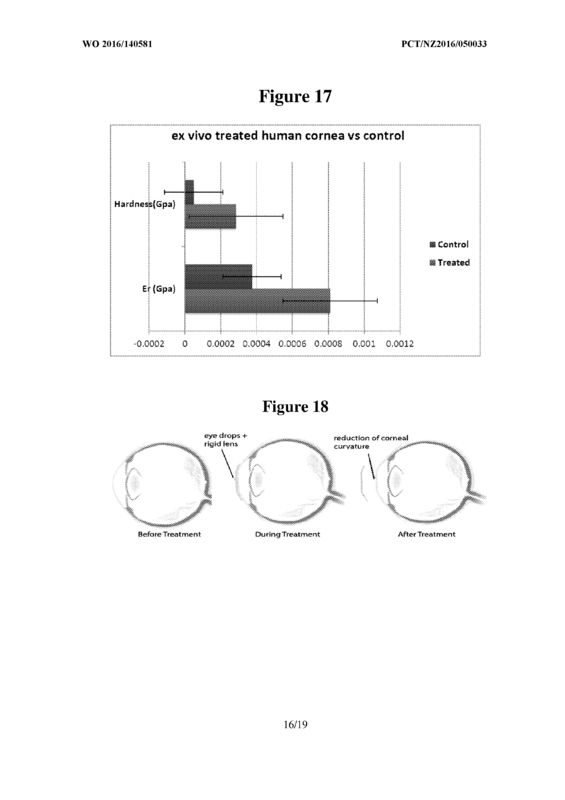 Pachymatrix halts disease progression and repairs the diseased cornea to restore vision. Pachymatrix uses a patented formulation of a growth factor and steroid administered as simple eye-drops. The formulation has been shown to help lay down transparent Type-II Collagen and remove scarring of the cornea.